Whether you want a place to stay for a short term or are not yet ready to buy a house, renting is a great option. However, without the right guidance and adequate information, finding rental property could be an ordeal. One time-consuming method is to call up any friends and acquaintances that you have in a desired location to ask them about the houses in the area. Or you might even want to go visit the houses in person to gather more information yourself. However, you might end up spending a lot of time, effort, and money in the process and still be dissatisfied with what you find. Using an online rental search service like Rent.com makes your search easier by bringing available homes to you. Haven't found the home of your choice yet? Have you considered altering your search parameters or requirements? Before you begin to search for rental houses or apartments, it's essential that you know what you want. A good way to get organized is to write down your expectations and these will become guidelines in finding the right home to rent for you. Pay attention to basic questions such as how many bathrooms or bedrooms you want, what kind of location you'd prefer to live in, the distance to your work place or your children's school, whether or not you need a parking space, and of course the appropriate budget range. While putting your requirements in order, you might also want to consider extra features such as security, maintenance, cleaning service options, and other amenities that you would want included with a house or apartment to rent. When you have your priorities in line, it becomes much a much easier task to find quality homes for rent. 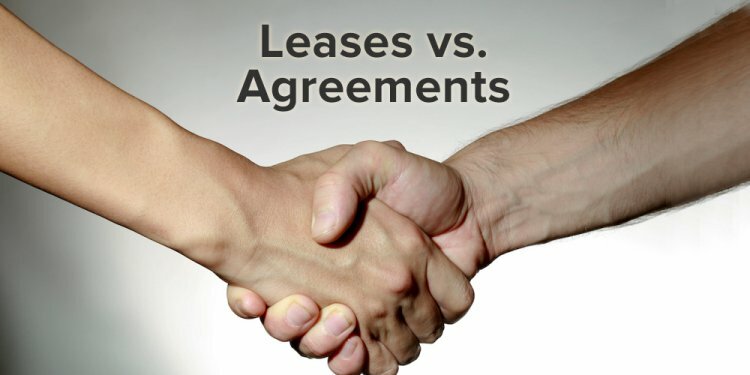 Before you ever sign a rent lease with a new landlord, you should definitely examine your lease in great detail. Consider things like the notice period before moving, the deposit, what cleaning must be done to get your deposit back, and any other provisions of interest. You should also find out if the lease is available on a month-to-month basis, or if it is fixed for six or twelve months. Inquire about the kind of cosmetic changes you can make, such as painting walls, hanging pictures, or structural or design changes like adding shelves or altering the garden. Ask if the home is insured against fire or other damage and also find out who pays the utility bills such as electricity, heating, and water. Typically, when you rent a house, it automatically guarantees free maintenance service for the duration of the lease. In most areas, the landlord must guarantee a livable environment for the renters, which includes doing necessary repairs and preventive maintenance. Usually the best time to begin the search for homes and apartments for rent is at least 6 weeks prior to your big move. This time period will give you enough time to find the right homes for rent before giving notice to your current landlord. It also allows enough time for rental properties that require Home Owners Association (HOA) approval.